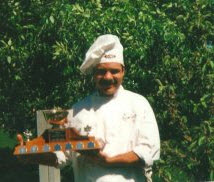 AJ, chef/owner has worked in the food industry for over 23 years. After graduating with honours from SAIT in 1997, AJ received his Red Seal Certification. 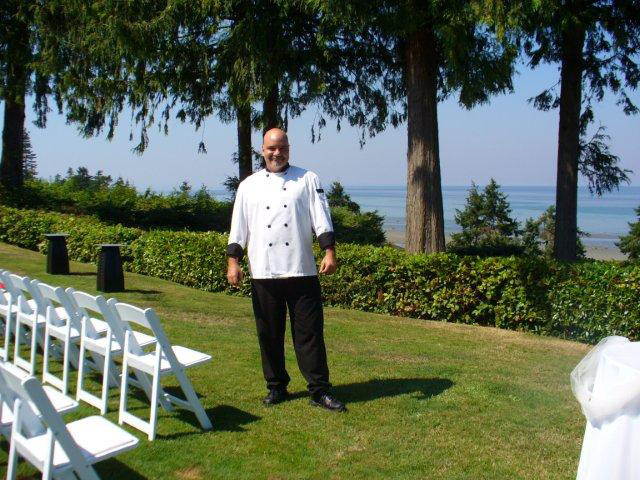 AJ has worked at some of the finest 4 star resorts and restaurants across the country. He brings his passion for the art of culinary creation, attention to detail and commitment to excellence to every dining experience. 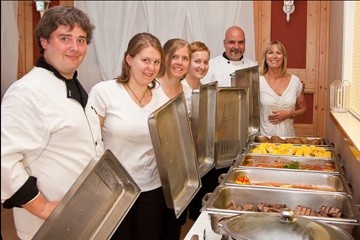 Coastal Culinary Creations is a full service catering company that provides you with a complete dining package for events ranging from small dinner parties and business luncheons to larger events such as weddings, anniversaries and banquets. We at Coastal Culinary Creations strive to make your event memorable. A one-on-one consultation will ensure your menu selection reflects your personal style and best suits the occasion. 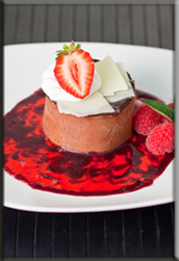 Coastal Culinary Creations offers a unique selection of the finest quality menu items, friendly, courteous and professional staff and an emphasis on detail that will leave a lasting impression with you and your guests.